Cathy Watson-Genna is an accomplished lactation consultant, educator, researcher and author. 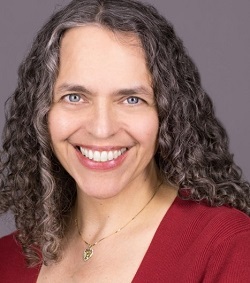 She is the author of many publications in peer-reviewed journals, and authored Supporting Sucking Skills in Breastfeeding Infants, Selecting and Using Breastfeeding Tools: Improving Care and Outcomes, and chapters in Breastfeeding and Human Lactation and the Core Curriculum for Lactation Consultant Practice. Her special interests are sucking in newborns and tongue tie.